We all look forward to seeing everyone again for the 2019 season at the Hyde Park Hotel and share our support for the boys, with the exciting young list that we have it should be most enjoyable time to be a Magpie fan. All information on memberships, functions, etc. for the 2019 are available on links inside the website. 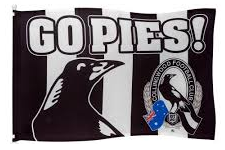 The WA Magpies is the Official Supporters Group for the Collingwood Football Club in Western Australia. Memberships are available on our Membership Page. Collingwood number plates in Western Australia are ordered through us. For more details please see our Number Plates Page. We have a hourly radio show called Magpie Radio on 91.3 SportFM between 10am and 11am on Saturday mornings during the Australian Football League (AFL) season. If you have any questions for our Committee please Contact us. 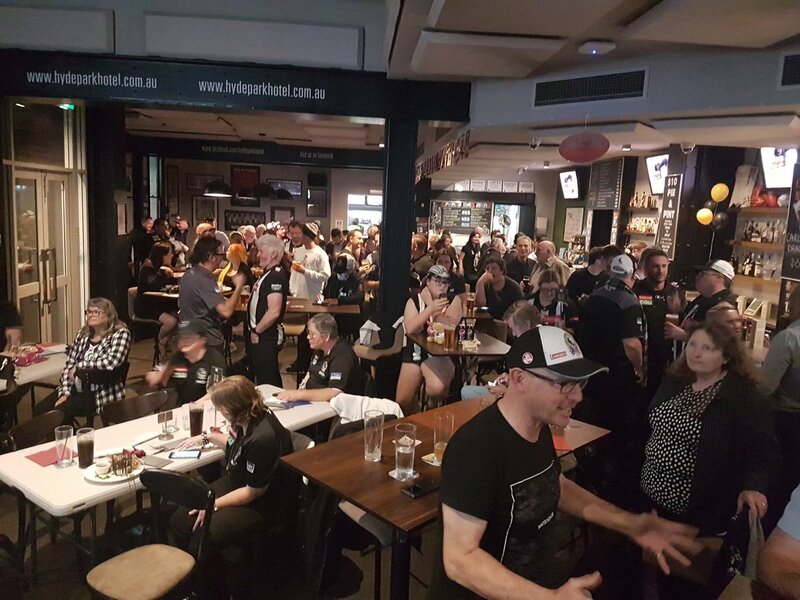 The WA Magpies is a non-profit supporters group who meet for all Collingwood matches throughout the AFL season at the Hyde Park Hotel on Bulwer Street in North Perth. Please see our Functions Page for more details. Good old Collingwood forever, We know how to play the game.